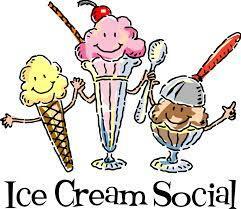 Harmony Chapel UMC will hold its Annual Ice Cream Supper on Friday, July 17. Serving begins at 5:00 p.m. The menu includes sandwiches, baked beans, chicken and noodles, variety of salads, and homemade cakes and pies…and of course Ice Cream. The church is located six miles east of Mt. Gilead and one mile south of SR 95 on CR 20. A freewill donation will be collected. An elevator is available for those needing it.